In stock -This product will ship today if ordered within the next 13 hours and 16 minutes. 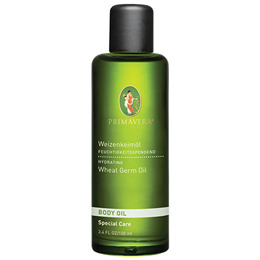 PRIMAVERA Organic Body Oil - Wheat Germ Oil is a nurturing oil which helps fight free radicals to restore skin’s tone and prevent future damage. Rich in vitamin E, which helps protect from free radical damage. Helps repair tissue elasticity and prevent stretch marks.Promotes cell renewal and regulates skin’s metabolism. 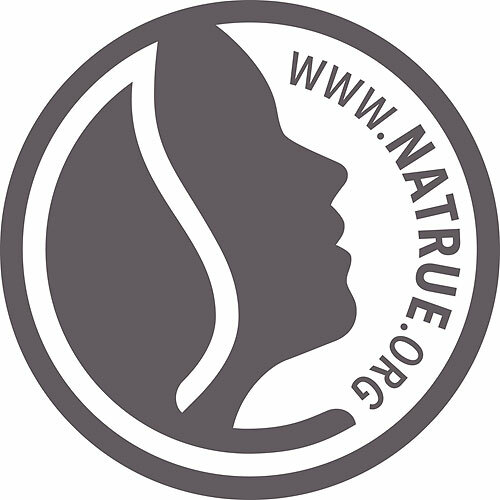 Ideal for all skin types particularly mature and damaged skin. 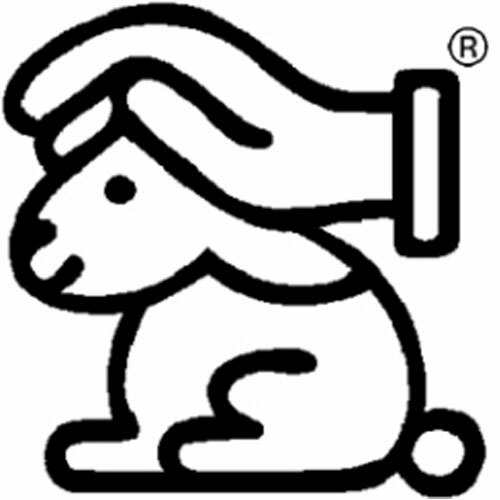 Dilute 1 part Wheat Germ Oil with 10 parts Jojoba or Almond Oil. After cleansing, massage onto damp skin. Below are reviews of PRIMAVERA Organic Body Oil - Wheat Germ Oil - 100ml by bodykind customers. If you have tried this product we'd love to hear what you think so please leave a review. PRIMAVERA Organic Body Oil - Wheat Germ Oil is a nurturing oil which helps fight free radicals to restore skin’s tone and prevent future damage. Rich in vitamin E, prevents stretch marks and regulates skin`s metabolism.